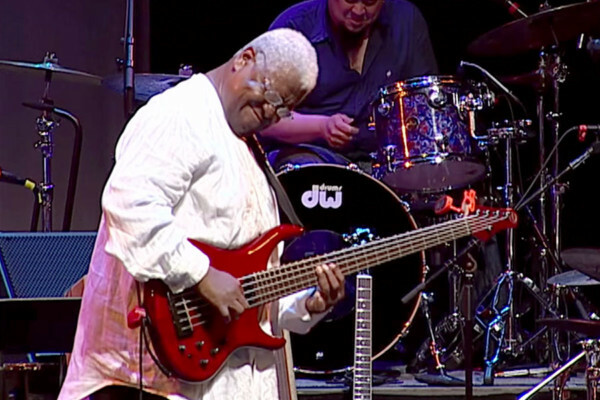 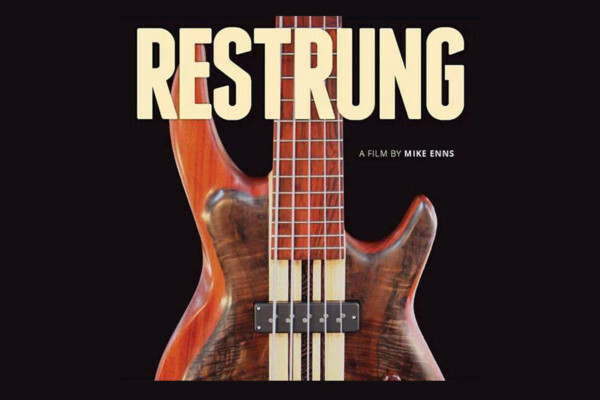 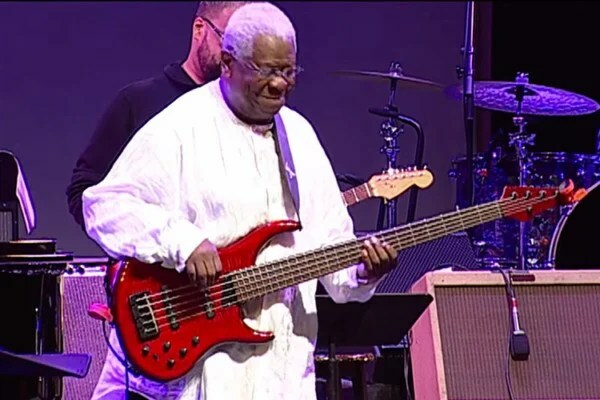 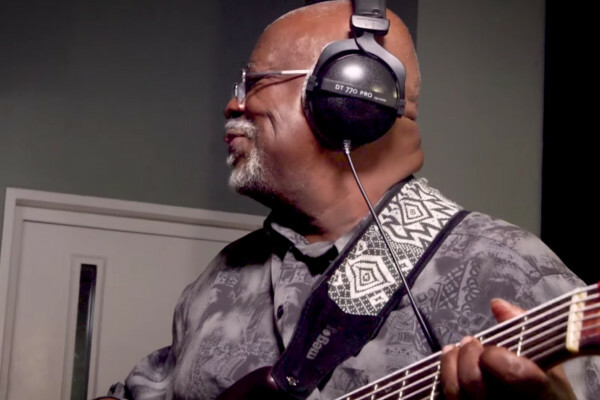 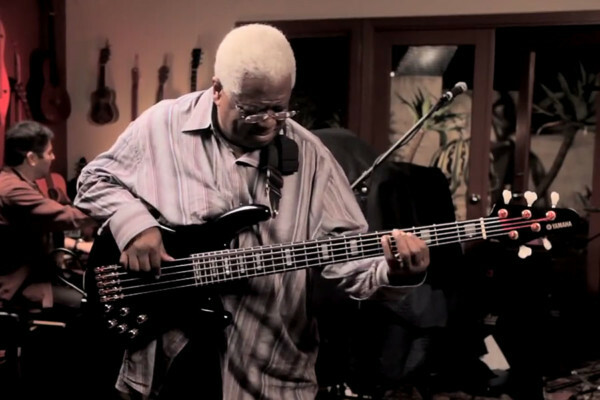 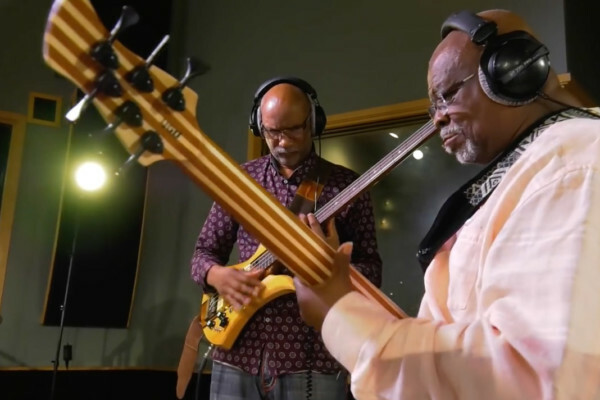 Here’s a great performance that took place in 2018 with Bill Cantos and other LA-based musicians performing “Drown in My Own Tears.” This one includes two bassists: Abraham Laboriel and Pee Wee Hill. 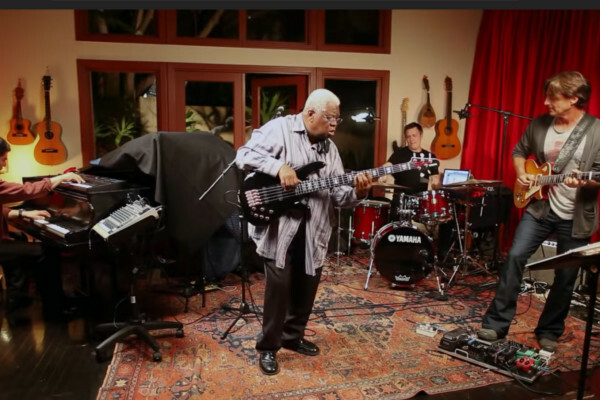 Here’s a great clip of Abraham Laboriel performing John Scofield’s “So You Say” with guitarist Allen Hinds, keyboardist Otmaro Ruiz, and drummer Jimmy Branly. 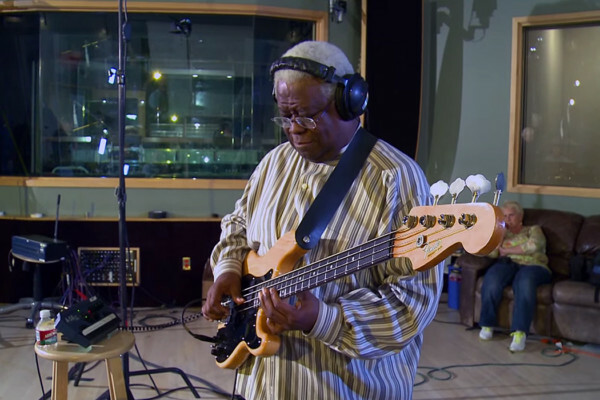 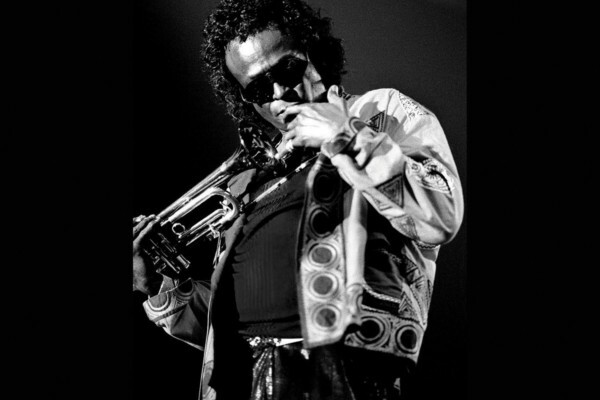 The master at work.